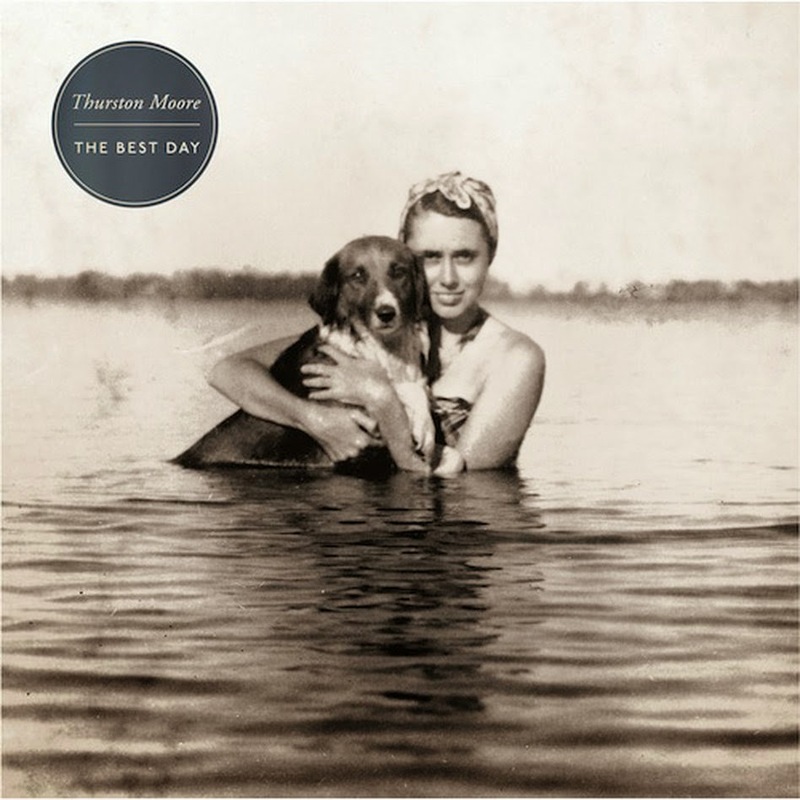 Two songs in to The Best Day, the new album from Thurston Moore, and I was ready to dismiss his post-Kim Gordon effort. The opener, "Speak To the Wild", was very like the tail end of Sonic Youth. It's a rehash of some of that band's least experimental work. The 11-minute opus "Forevermore" fared no better, simply trotting along well passed the time it wore out it's welcome. Finally, on nugget of hope appeared on "Tape". The song has a strong dustbowl feel to it. It too, however, managed to linger on too long. All of a sudden with the title track the record takes a complete 180. The slow-building song is engaging from the get-go, and churns over and over ending with some fiery guitar licks. The runaway freight train "Detonation" keeps the momentum going with it's punk rock inspiration. A sliver of light manages to shine through on "Vocabularies". Moore manages to take the listener on a thrilling ride with the constantly-shifting instrumental "Grace Lake". "Gems Burn" is one of his most melodic cuts ever, but he roughs it up with some aggressive vocals. At one point I was concerned that The Best Day showed that Moore was hitting his AC/DC era (i.e. everything sounds exactly the same), but in the end he ended up with a pretty decent, if not groundbreaking, album. Best tracks: "The Best Day", "Gems Burn"